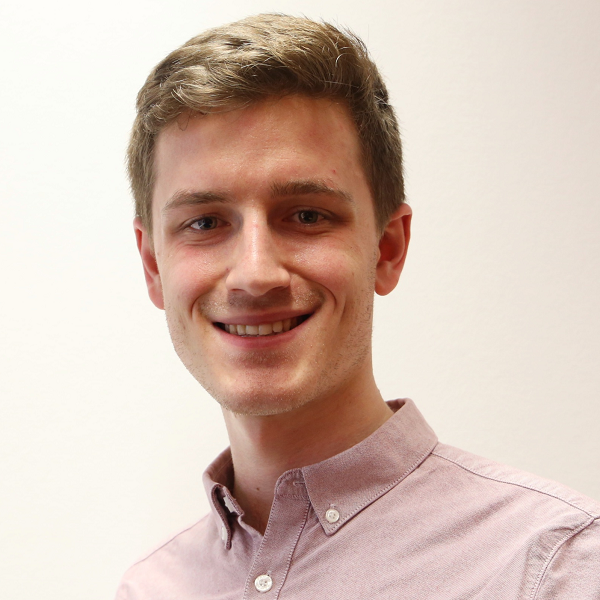 Angus joined The Point of Care Foundation in November 2016 as Programme and Office Assistant, supporting our Quality Improvement programmes, as well as the rest of the organisation. He has joined us from a social enterprise focusing on mental health called Talk for Health, where he did a programme management internship. Prior to this, Angus studied at the University of Nottingham, where he gained a degree in Civil Engineering, graduating in 2015. Though end-of-life care is not usually a topic of celebration, in this blog Angus Wiltshire celebrates the work that our 'Living Well to the Very End' teams have been doing in end-of-life care.